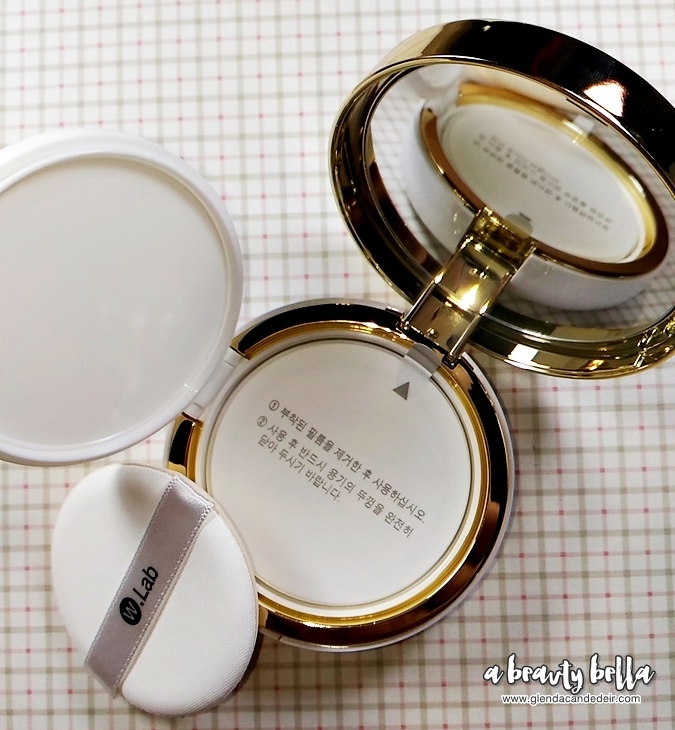 Sharing my thoughts about W.Lab W-Honey Beam Cushion, shade in #23 Got it from Althea Korea [haul link]. I haven't tried any Cushion before so I picked this one from Althea's list of Cushion products. It comes with this kind of packaging for the box. The same bee printed on the cushion front cover. 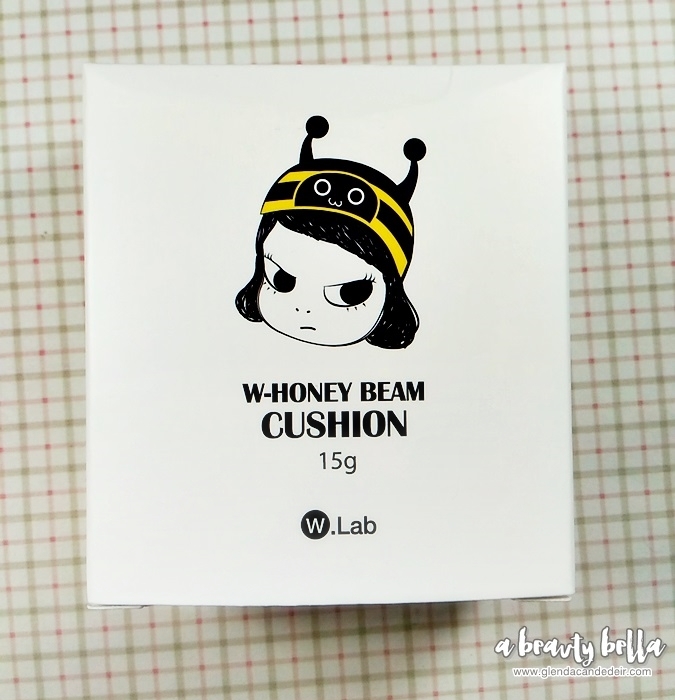 W. Lab W-Honey Beam Cushion is a popular Korean makeup product, which contains honey to provide enough moisture and glow to your skin. 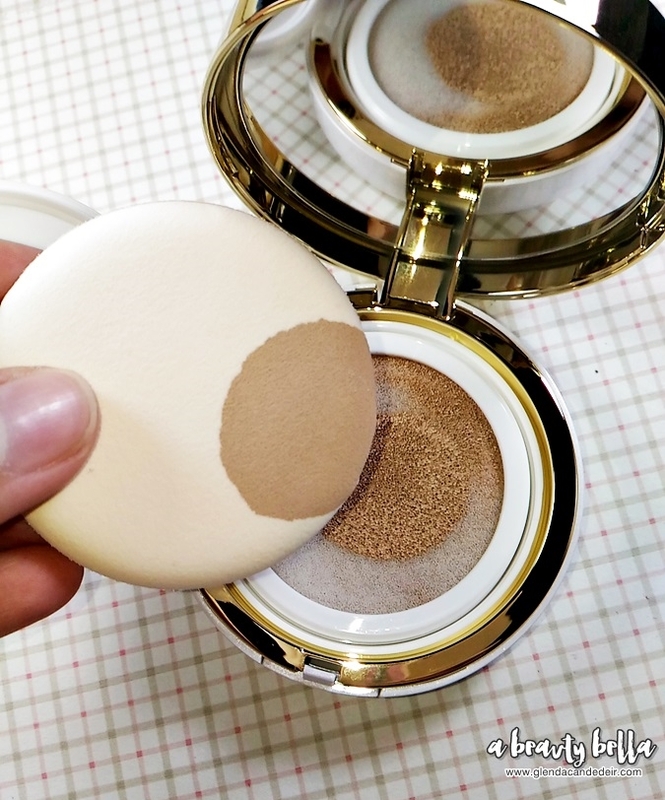 It has a strong power of covering blemishes and gives you a flawless finish. One touch will give you a moisturized and glowing skin. It comes with SPF50+ PA++ to protect from sun. I love how it smells like baby powder! 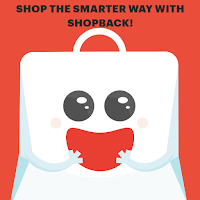 - it somehow telling my senses I'm using a mild product safe for the skin. 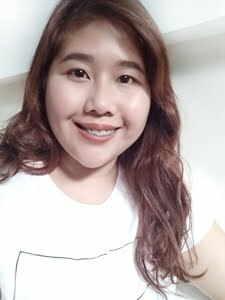 I commute everyday, I'm living in the Philippines - so humid. It feels like it might transfer to my hanky or garments. 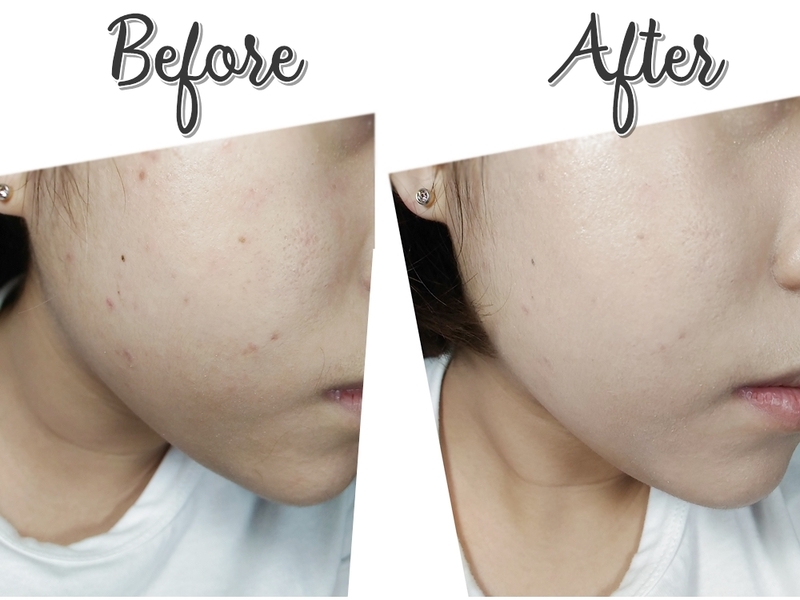 No breakouts after using it for almost 3 weeks. Hides my small pigmentation but not the pores. 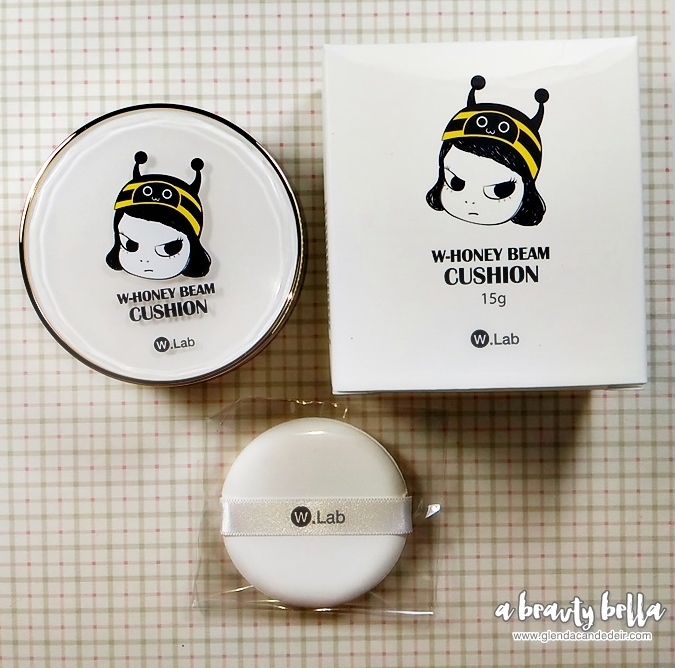 So far, I recommend W.Lab W-Honey Beam Cushion for Dry to Combination Skin. If you love products with Honey ingredients (since it's a big factor for giving skin moisture), go for this one! 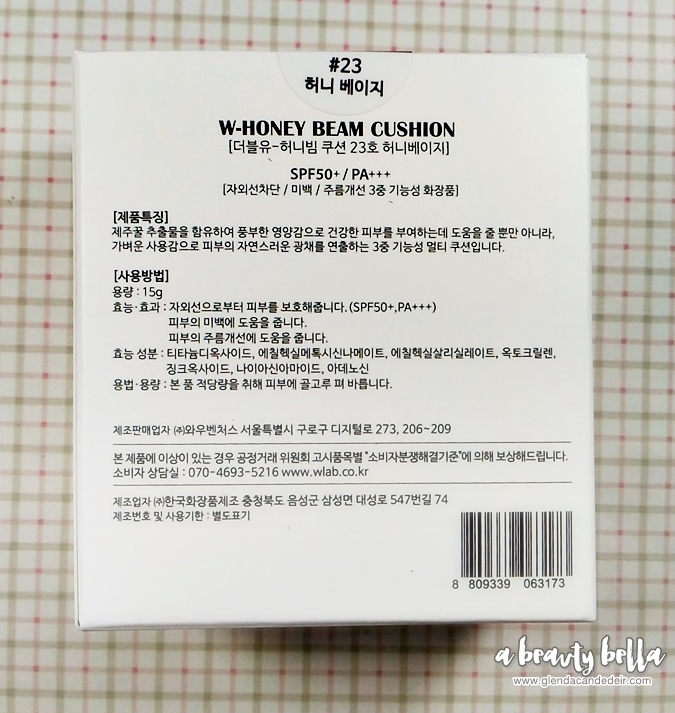 6 comments on "W.Lab W-Honey Beam Cushion in 23 Shade"
I've always loved this cushion's packaging! 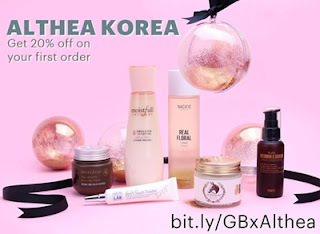 This sounds like such an amazing product and makes your skin looks so good. 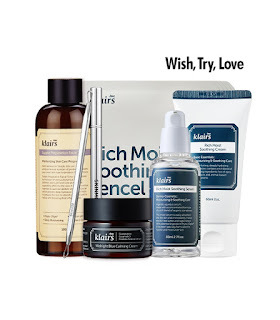 I doubt this would work for me though since my skin is so oily >_< too much moisture might make me look like a grease pan. the packaging looks cute .